It’s often the most likely of trend you end up liking and wearing the most – and for us this season, that trend is definitely the poncho. They first cropped up about 10 years ago – high neck and heavily fringed – but their resurgence can be largely thanked to a stylish makeover. 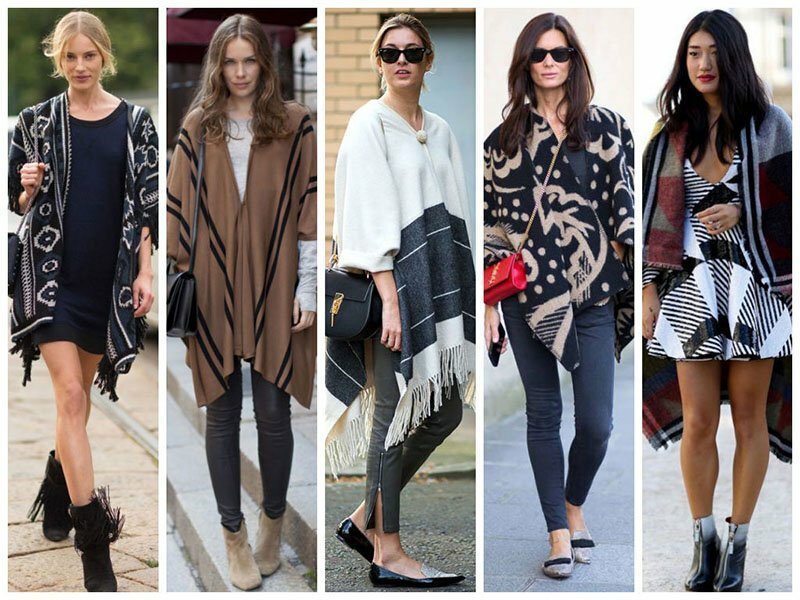 The current poncho incarnation has much more of a cape feel to it and has been a quick hit with the street style set. 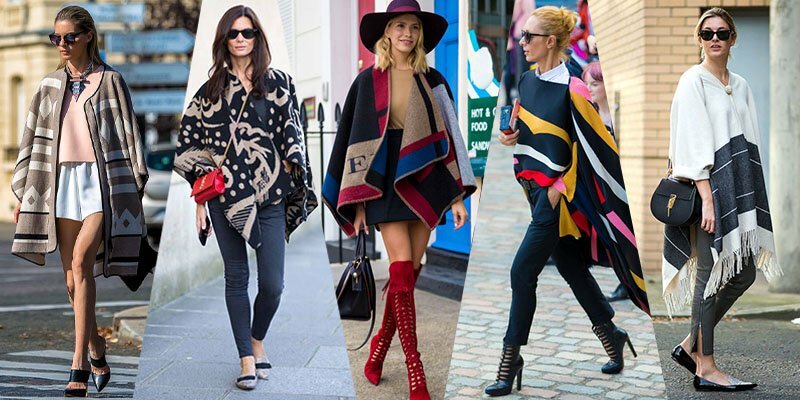 From Burberry’s luxury colour block check monogrammed blanket poncho, to more aztec or graphic designs, the poncho is certainly proving to be the cover-up of choice for the season. Inspired by the traditional South American poncho, the almost blanket like piece features rich colours, luxurious fabrics and is a key piece in this season’s play with layering and proportion. Imagine the cozy feeling of wearing your doona out – minus the peculiar looks. The trick to styling these types of ponchos is to modernise the rest of your outfit with plain neutrals or even pastels to add a little colour. The glamorous poncho evokes the feel of the cape, but easier to wear both formally and casually. Rich colours, fabrics and interesting graphic designs take the piece up a notch, and look beautiful paired with a streamlined bottom – think shorts and a lot of leg, or slim trousers and elegant heels. A great way to add bursts of colour to an otherwise plain outfit, we also love the slightly preppy feel with oversized plaid in bright colours.